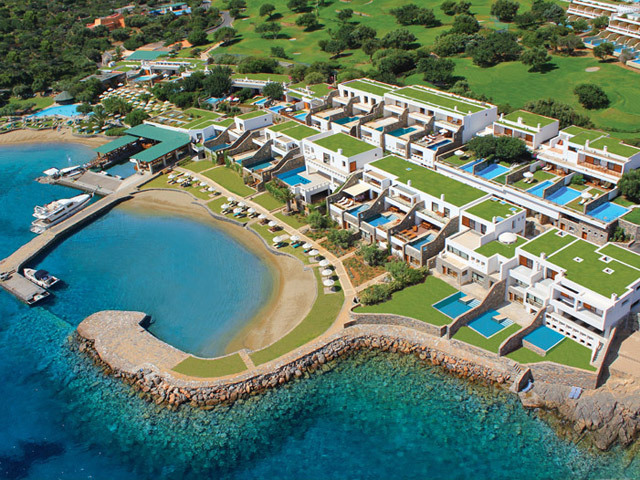 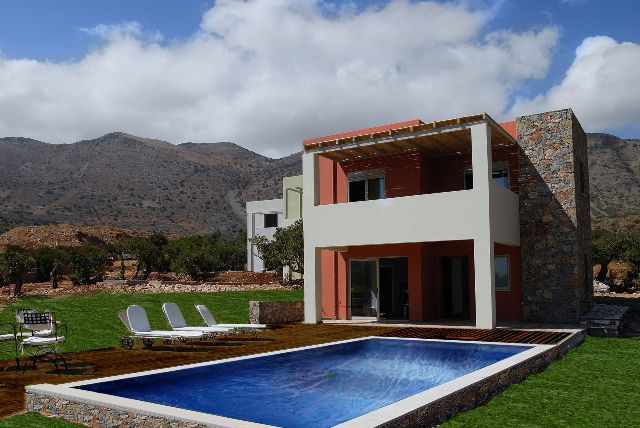 Blue Palace Resort & Spa in Elounda, Lassithi, Crete, Greece: Open: April - October ... 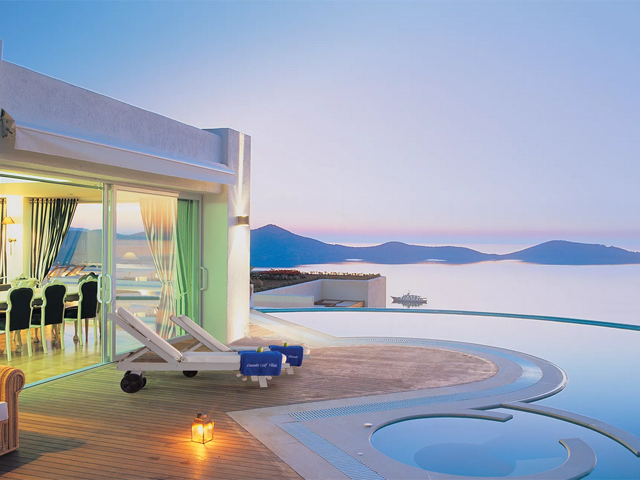 Welcome to the Mediterranean Retreat of Elounda, on Crete island. 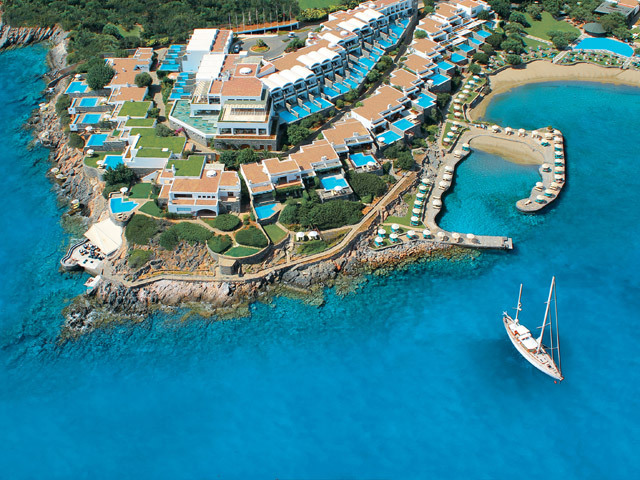 Blue Palace is a resort of exceptional quality and style, set in mythical surroundings that will cast a spell on you!